Fueled is the second book from Los Angeles writer Ed Milich. Fueled embodies the author’s personal motorcycle road racing experiences. The first half of Fueled is written in free verse, similar to material from Milich’s first book, Wrenched. 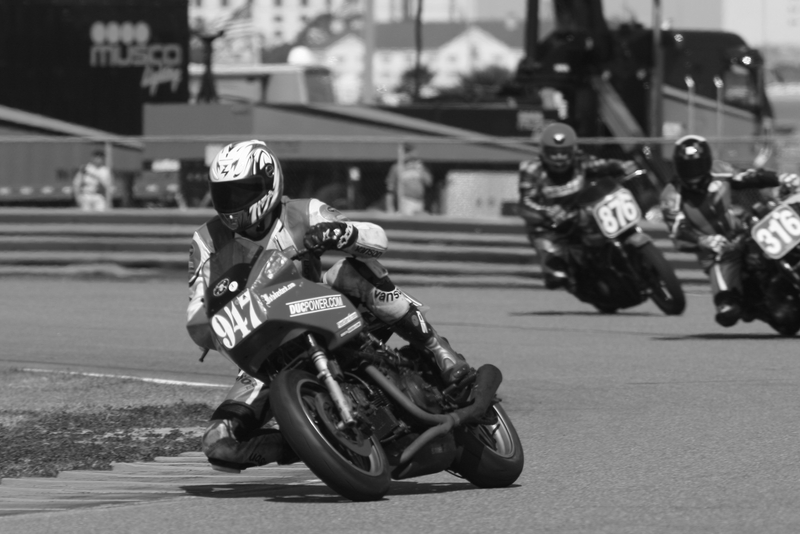 The second half is comprised of short stories about the passions and madness of racing: rusted motorcycles, crusted men, and how Milich won a race at Daytona on a $600 Moto Guzzi.